The year belonged to Ed Sheeran, who had the most played track with ‘Shape of You’, as well as being named the most played artist overall. 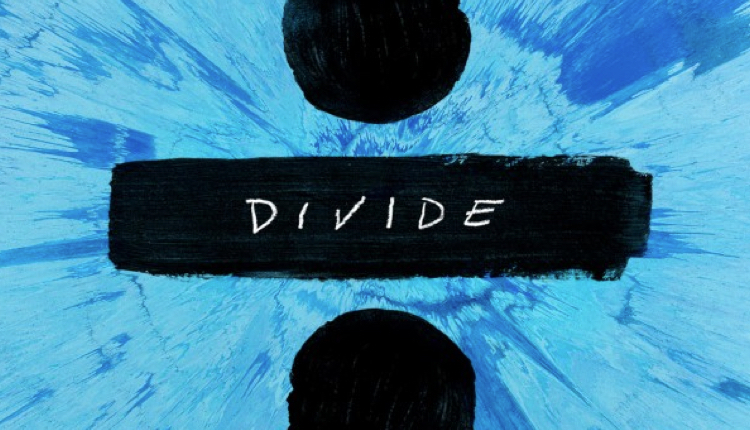 Warner Music UK, the parent record company to which Ed Sheeran is signed, is also celebrating, having secured a hat-trick of hits with the top three most played tracks of 2017. The results cover music played on radio, TV and in public places by businesses and organisations across the UK in 2017. Seven of the ten most played artists on the chart are British. After Ed Sheeran at number one, Little Mix are at number two, last year’s number one Coldplay are at number three, Calvin Harris is at number four and Clean Bandit are at number five. Maroon 5 (number six), Bruno Mars (number eight) and Katy Perry (number ten) are the only non-UK artists to feature in the top ten. In the most played track chart, Sheeran again takes the top spot with ‘Shape of You’. Clean Bandit feat. Zara Larsson take the second most played spot with ‘Symphony’ and Sheeran makes another appearance at number three with ‘Castle on the Hill’. Elsewhere in the top ten, Rag’n’Bone Man’s ‘Human’ comes in at number four, Shawn Mendes’ ‘There’s Nothing Holdin’ Me Back’ appears at number five and Rita Ora, who recently signed with PPL for her international collections, is at number eight with ‘Your Song’. Created using PPL’s UK music usage and airplay data, the 2017 most played charts are the only music charts illustrating the popularity of tracks being played both by broadcasters and in public by businesses and organisations across the UK. The music usage and airplay data is supplied by licensees, including radio stations and TV channels, as well as businesses and organisations such as pubs, clubs, bars and shops all across the UK. In 2017, PPL licensed over 394,000 premises as well as over 580 TV channels and radio stations. The PPL most played chart awards are presented to artists at the company’s AGM which takes place on 6 June in London. In 2017, PPL collected £218.8 million on behalf of its performer and record company members for usage of their recorded music both in the UK and internationally. This was up £6.7 million on collections in 2016. Not surprised really. Ed Sheeran is like dog poo … he gets everywhere! I think I was part of making ed sheeren first lol bc I kept listening to shape of you and Galway girl all day everyday.